Do you want to get in touch with us? 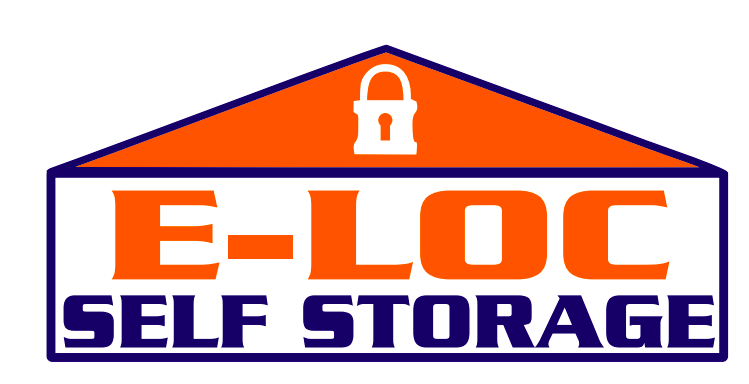 If so, E-LOC Self Storage is always here. Whether you want to call us, visit our facility or fill out our contact form. If you do want to call us, dial (585) 469-3289. Call so we can schedule an appointment for you to tour the facility. Let's get you set up with a unit whenever you’re ready.